Concert attendees can camp on the grounds of the notorious prison, then go behind the wall to watch the concert. Petros, Tenn. — It's probably not something the past residents of East Tennessee's most notorious prison thought would ever happen, but Brushy Mountain will be hosting a country music concert in just a few weeks! 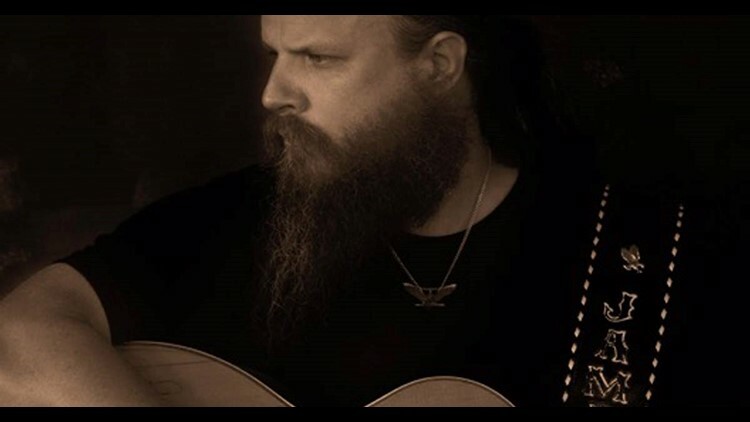 Tickets went on sale Friday for the Jamey Johnson concert scheduled at the new tourist attraction in Morgan County for August 18. The concert will be held in the yard -- "the same area where Tennessee’s most hardened criminals used to spend time, and you’ll be behind the same wall James Earl Ray climbed to escape," according to the website. The show is for people 18 and over, and concert goers are allowed to camp on the grounds of the prison. You can get full info here. Brushy recently opened as a tourist attraction. Visitors can enjoy a Southern-cooked meal at The Warden's Table, try a taste of 'End of the Line' moonshine at the distillery and tasting room, enjoy the scenery of the nearby mountains or take a tour inside the notorious prison doors.